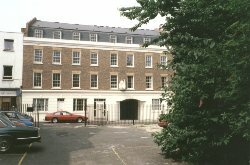 This project involved the demolition of listed buildings and the construction of 12 mainly two bedroom apartments, with car parking at the rear, very close to London Bridge Station. 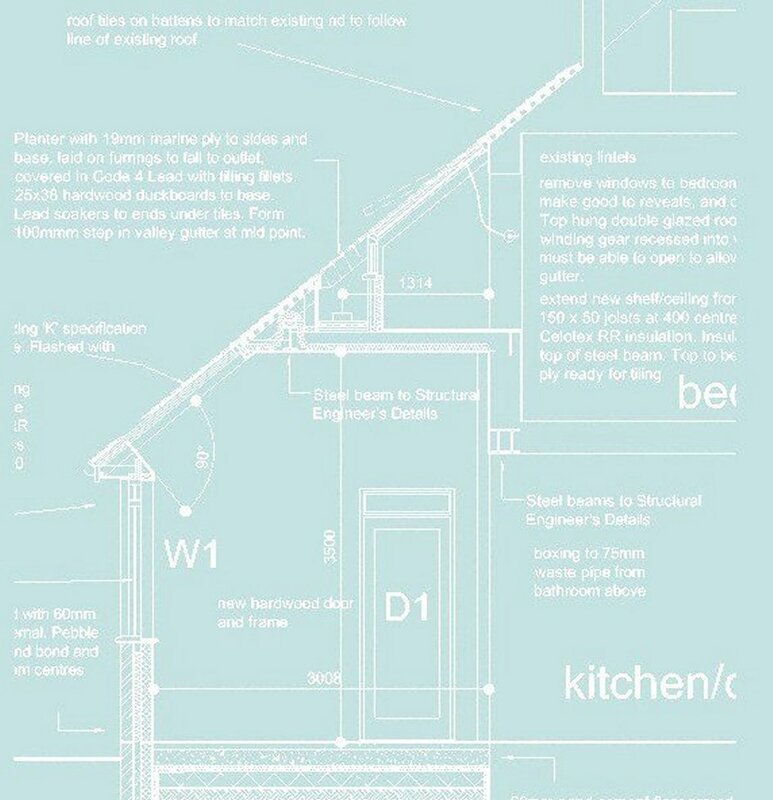 A development company was set up by SG with and the project was brought forward to the approved planning stage. 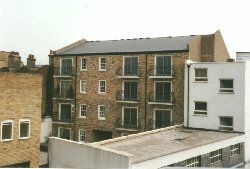 It was then sold on to another development company for construction and completion. 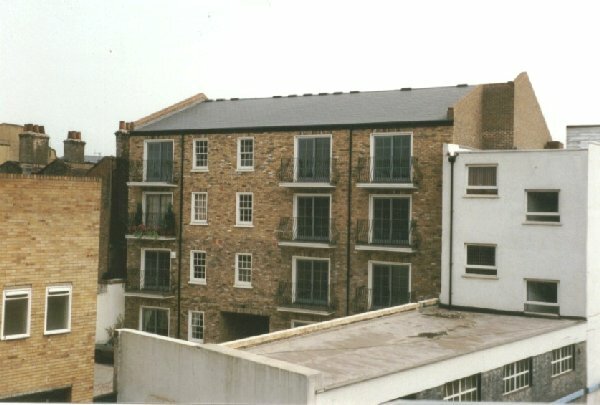 The rear shows small balconies to each apartment.